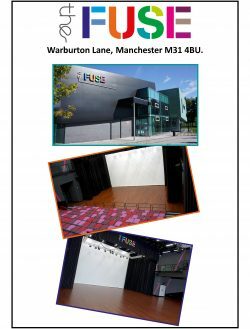 Congratulations to all of our students, teachers, chaperones and members of staff for putting together two wonderful presentation day performances this weekend at The Fuse! 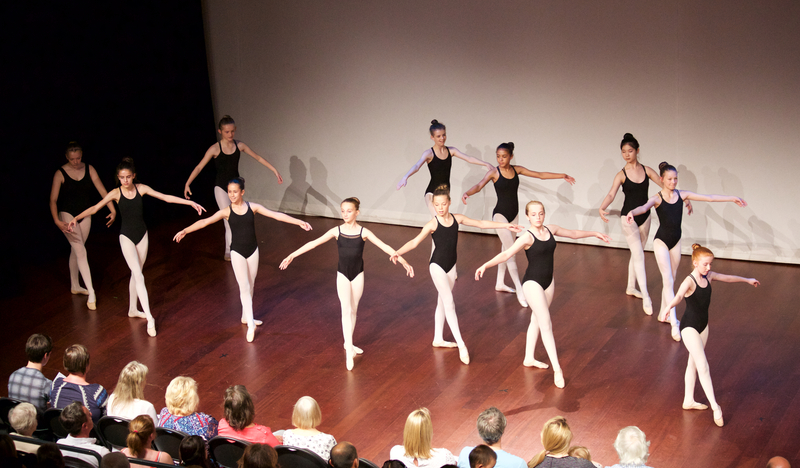 Everyone involved worked incredibly hard to put together an inspiring performance that showcased our range of classes from preschool all the way to advanced! Many thanks to the parent volunteers who ran the cafe, as well as Simon, Ben and Frank from The Fuse. Sending a special thanks to all the parents or guardians who enjoyed the show, helping make the day a positive and pleasurable experience for both the students and teachers.